Avocado (80%) – Avocado oil contains sterolin, which is said to help soften the skin. It also helps “reduce the incidences of age spots” (10). Avocado oil also helps increase collagen production, according to online sources. 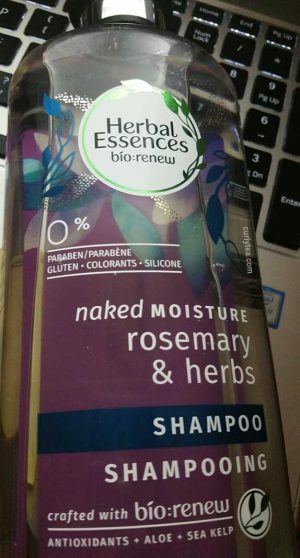 It’s thought to help nourish dry hair. It’s a monounsaturated fat thought to strengthen the hair follicles. It also aids in keeping the hair shiny and smooth. Apricot kernel (up to 74%) – Apricot kernel can help improve softness of the hair but it also has benefits for the skin. It’s a emollient, like all the rest of these oils. It’s also high in fatty acids. Because it is said to be high vitamin E, it had a lot of benefits for the skin including enhancing the skin’s elasticity. Hazelnut oil (up to 85%) – Similar to sweet almond oil, hazel nut oil is a quickly absorbing oil for those who want to fight dryness but don’t like the heavier after-feel of other oils. It has “natural fats” which helps to promote soft skin. It also said to be good for sensitive skin. Macadamia (up to 58%) – Macadamia is a light-weight oil said to similar with human sebum. It’s often recommended for mature and/or dry skin. Macadamia nut oil, like many other oils, help to prevent breakage by making sure the hair strand remains pliable (elasticity). It is also thought to aid in frizz control. Olive Oil (up to 83%) – Olive oil is an old favorite and for good reason. 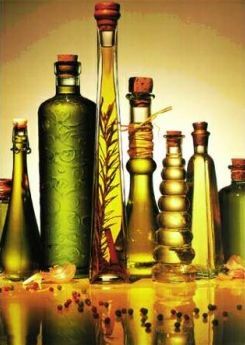 For skin, olive oil is full of antioxidants like Vitamin E and phytosterols. When it comes to pores, it said to be noncomedogenic (doesn’t clog pores). However, I don’t think I would slather raw olive oil all over my face and leave it. Olive oil is said to help condition the hair and improve softness and shine. Many people (including me) have used olive oil as a deep conditioner/hot-oil treatment after washing. Rice Bran (up to 42%) – Rice bran not only has oleic acid but also contains ferulic acid which is a great antioxidant. It’s said to be high in Omega 3-6-9 which helps to protect skin from dryness and prevents breakage in hair. It’s said to be deeply moisturizing. Rice bran is a way to use emollients when you have oily skin. 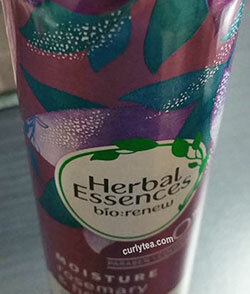 It contains “inositol” which is a “carbohydrate compound” which is thought to promote hair growth(5). Sesame oil (up to 45%) – Sesame oil is also very high in phytosterols. Sesame oil contains Vitamin E and also helps lock in moisture for the skin. It’s also contains oleic(39%) and linoleic acids(41%). It is a lighter oil used very heavily in ayurvedic treatments. It’s anti-inflammatory and antibacterial. As an emollient, it also helps fights dryness. Sunflower oil, High Oleic – Sunflower oil, the high oleic kind like what’s sold at ingredientstodiefor.com, is said to be similar to the body’s own sebum. High quality Sunflower oil, in my experience, feels great on the skin in particular. Yes, it has hair benefits too, but you’ll notice it feels great when trying to lock in moisture on dry skin. It is still the first oil I would recommend for skincare. When it’s high quality sunflower oil — yellow “high oleic” sunflower oil — it’s sooo good! Sweet Almond oil (up to 78%) – Sweet Almond oil is another oldie but goodie because of it’s versatility and usability to hair care. It is said to help prevent split ends. I’ve read that the best sweet almond oil is not the super-liquidy type. But, rather, the best Sweet almond oil to use is more viscous (slightly thicker) than what we’re used to. Wheat Germ Oil – Wheat germ oil is a very light oil said to help battle dryness and frizz. 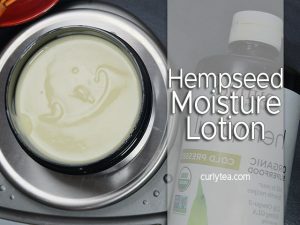 It is said to help improve softness of the hair and is sometimes found in hair “treatments” like deep conditioners or other products meant to nourish the hair. It contains natural Vitamin E and Squalene (polyunsaturated fat). Incorporate these oils in your DIY skincare creams and lotions!